Intraocular lenses, known as IOLs are a replacement for the damaged eye lens removed during cataract surgery. 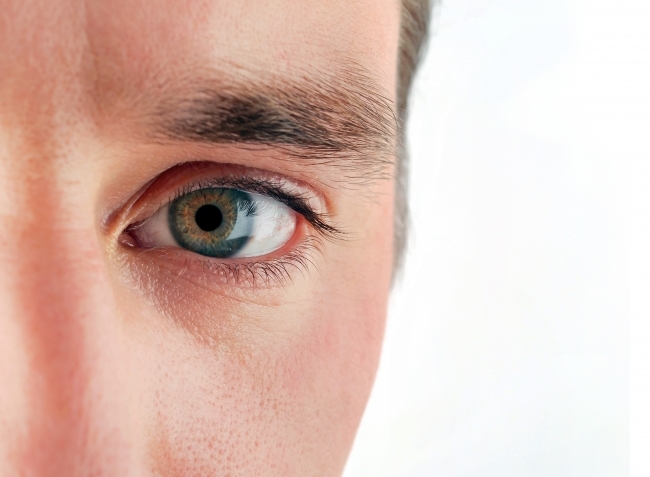 The eye has two lenses: the cornea at the front of the eye and the crystalline lens at the back. It is the crystalline lens that is damaged by cataracts. During cataract eye surgery, opthalmologists remove the cataract along with the damaged lens. In the past patients had to wear contact lenses and thick glasses to replicate the natural eye lens after cataract surgery – now opthalmologists replace the lens with a permanent plastic intraocular lens. The retina translates the light into an electrical image that is sent to the brain and processed as an image. To focus on objects, the natural eye lense curves and flattens to adjust and 'accomodate' the object in the new field of vision. Intraocular lenses move as a natural lense inside the eye, allowing patients to move their head back and forth without disturbing vision. There are two types of IOL that can be inserted after a cataract operation – monofocal lenses or multifocal lenses. Monofocal lenses allow clarity of vision for one distance, allowing the patient to focus either on images in the distance or close up. Multifocal lenses allow good vision for both objects in the distance and objects close to the eye. The patient will discuss with the opthalmologist which type of lens is most suitable and this will be determined by the quality of the patients eyesight before the cataract and any other vision problems that may be improved with the placing of an intraocular lens. A new type of lens, Light Adjustable Lens, or LAL, is currently being integrated into use by eye clinics in the UK. This type of replacement eye lens offers vision clarity for all ranges however the cost of LALs is significantly higher than a multi/monofocal IOL. Currently few clinics offer this type of lens replacement after cataract surgery. If you would like to be updated by email when this treatment becomes available at a listed clinic, please use the form on the right to contact a clinic.